I have been planning to travel to Bhutan at least for past 4 years. Somehow, as time doesn’t match I kept on postponing it. This year I was adamant, and went on without my husband and with my son. Bangladeshis have visa on arrival system in Bhutan, hence no need to apply for a visa. But take a print out of hotel reservation, passport size photo and a xerox of your passport just in case. They didnt ask for any information at the immigration for me and my son. Though, as per the standard law, you need to show those documents. Tachogang (temple on the hill of the excellent horse), whose origin dates back to around 1420-30. A 15th century accomplished saint and wandering scholar from Tibet, Thangtong Gyelpo, also famously known for building of iron bridges, built this temple. When you buy the tickets, make sure you buy it through an agent or Tour Guide. My trusted tour operator Mr. Tanvir did my tickets only. Druk air has weekly 4 flights operating from Dhaka at the moment. The tickets are always high in demand, hence book early. It will cost you something around 23,000 BDT. I also booked the hotels directly via email. All the good hotels have their own websites. Just email them and book the rooms as per your requirement. 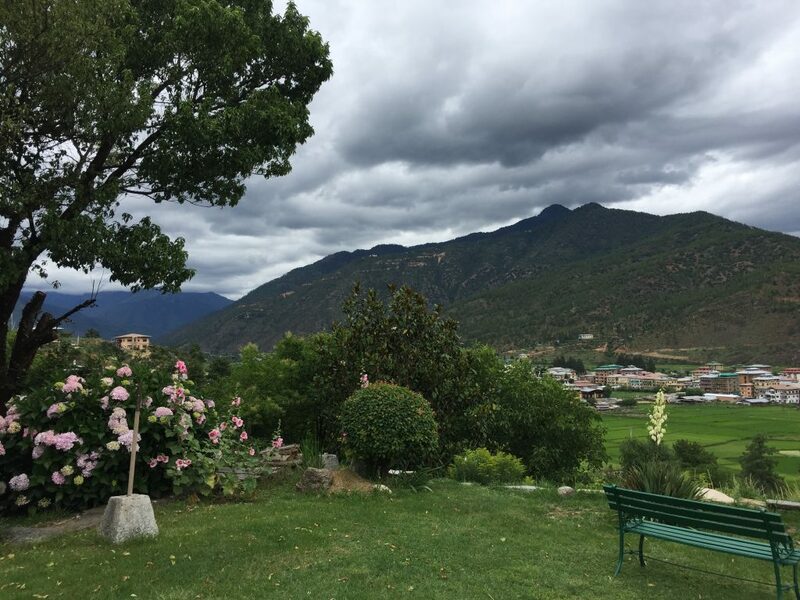 In Thimphu I stayed in Terma Linca spa and resort, you can also check Jambayang. In Punakha it was Meri Puensum and in Paro it was of course Gangtey Palace. All these hotels are good in communication and they don’t require advance. But for Gangtey, please make sure you book the traditional rooms on second and third floor in the main building. For this you need to book 3-4 months early. Jambayang, Meri Puensem and Gangtey Palace all are relatively within budget. They have price variation depending on the season. Terma Linca is a high range spa, but if you ask for a considerate budget, they might help. They helped me. But refrain yourself from booking via hotel reservation sites. The hotels will cost more via online sites (booking.com etc) than direct booking. Hotels will cost you 3500 Nu. to 4500 Nu. depending on the season. As the airport is in Paro, hence popularly people come back to Paro stay for 2 days and leave. 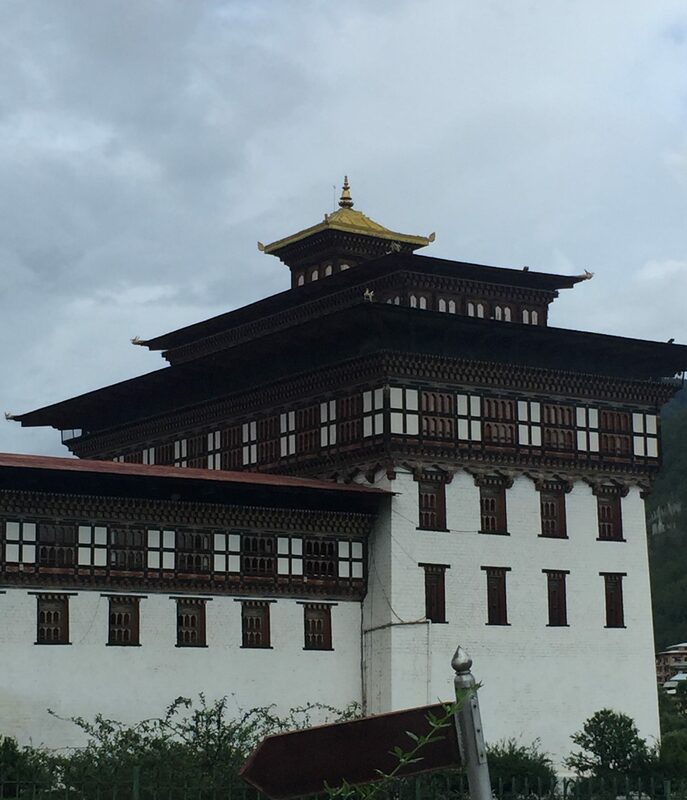 You need permission to go beyond Thimphu, immigration department in Thimphu, Taxi drivers and hotels will be able to guide you. You need a copy of your passport and port entry page. They give the permission in 2 hours. This is a must, if you want to go anywhere beyond, Paro and Thimphu. 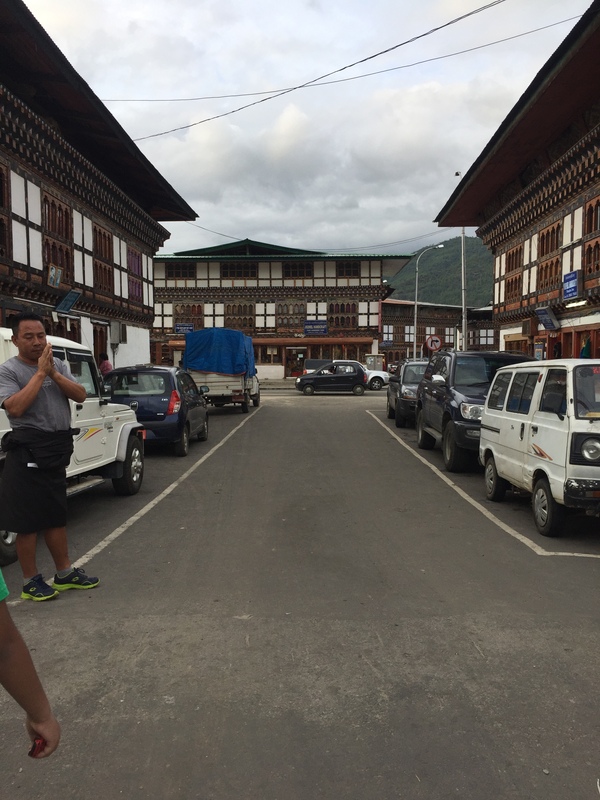 In Bhutan, it is always better to have a car around. Though every hotel assist you in getting a taxi or hire cars, but a stand by option, if you can afford is always better. For a day the cars will charge you something between 2500 to 3500/- Nu. I got a reference of Mr. Tobgey (message me if you need his contact), who is a tourist driver, and I booked him for the entire week. 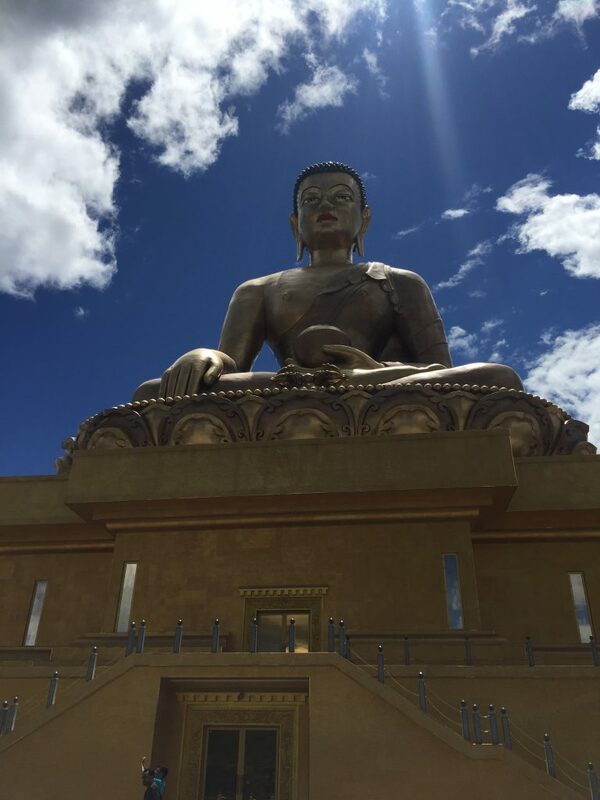 If you are not traveling to, far off Dzongs and tourist sites, a Taxi will be just fine. Hire a taxi for an evening, it will cost you less than the car. Bhutanese ngultrum and Indian rupee both work just as fine in Bhutan. And both have the same value. From Bangladesh, if you can take rupees, please do, as exchanging dollars isn’t very available like sparks slot online that in India. You can exchange your dollar and get a Bhutanese mobile sim from the Airport beside the immigration counter. For calling Bangladesh it is 15 Nu. per minute and local is 2 Nu. per minute. 1.5 GB data will cost you 250 Nu. So while buying the credits make sure it lasts for the week as getting phone credit is only done in the towns. Most hotels and tourist sites are a little away from the main towns. 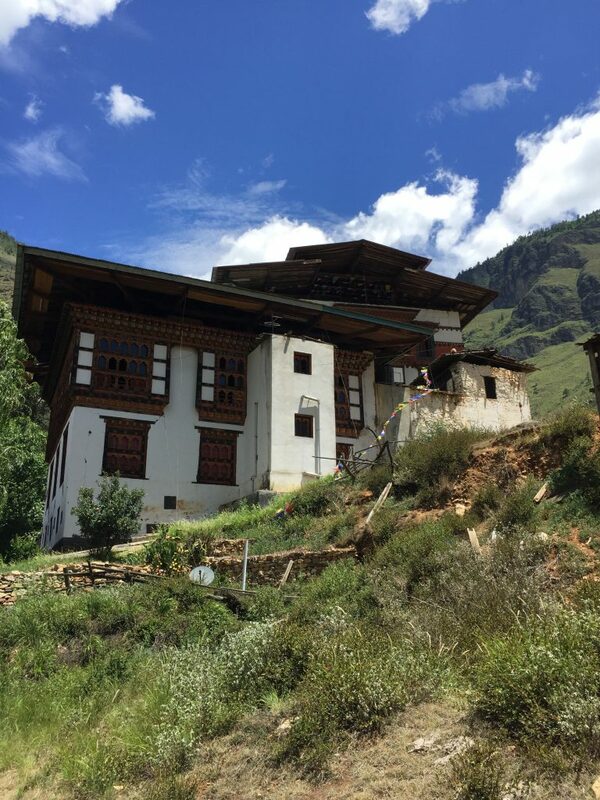 Packing your bags for Bhutan depends on weather. If you travel during the winter season, pack enough warm clothes, to keep yourself comfortable. Monkey caps, socks, mufflers and proper walking hiking shoes are essential. Get inner, wind breakers everything else. Also keep a raincoat handy for the kids, as it can rain anytime in Bhutan. During summer or monsoon, take a shawl, and a cardigan for the kids. Keep umbrellas handy. The summer evenings and early mornings are like our January days. Keep all your toiletries with you, hotels don’t always supply those unless it is a 4 star or 5 star. For Bhutan a good hiking shoe or a walking shoe is a must. Bhutan means walking and hiking mostly. So if your shoes are not comfortable, Bhutan won’t be as fun. Food in Bhutan is cheap. All their local meals are very tasty and they taste something between Chinese and Indian. Momo is available in most restaurants. For a meal for 2 persons in Bhutan 500 Nu. is good enough. Have the breakfast and dinners in your hotels, eat the lunch outside. Not all the tourist spots have tickets, but mostly they do. Each ticket costs 200 Nu. to 500 Nu. per person. Children under 12 years do not require tickets. Only Memorial Chorten in Thimphu requires tickets for all but students. If you are studying take your ID cards, tickets might be as well free for you. Make sure you do wild river rafting in Punakha and hike Tiger’s nest in Paro. A boat for 4 people will cost you 5000 Nu. 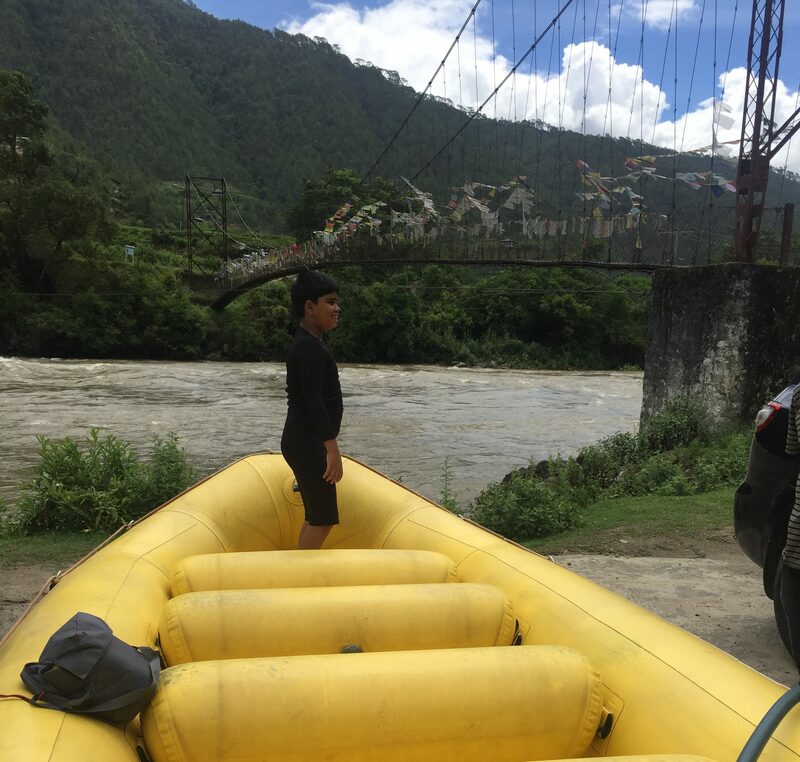 and book Druk Rafting Services as they are the only government licensed agency. For Tiger’s Nest get a guide for 1500 to 2000 Nu. the local hotel can arrange a guide for you if you give them a day time. Finally don’t forget to indulge yourself in a hot stone bath for 1500 Nu. A trip to Bhutan will not be completed without it. Do not wear extremely revealing clothes in Bhutan, it hurts their feelings. Smoking in public is strictly prohibited (you need to pay Nu. 8 for each cigarette you take beyond immigration door) and please do not throw anything on the roads. I used to keep a plastic bag in the car and used that as my bin bag. There are hundreds of dogs in the streets, don’t worry they don’t bite, but be careful nevertheless. Take all your medicines (pain relief tablets, burn ointment, mosquito repellent, savlon creams, pain relief lotions, asthma medicines, sugar substitutes) Bhutan is a safe country, people are friendly and hotels are very helpful. You actually don’t need a tour guide. Each city has Dzongs, museums and tourists spots and all the information is available online. I always prefer to have an independent tour without tour operators. But if you need one, there are plenty who do that. Shopping is expensive in Bhutan, buy the traditional items from Tiger’s Nest open market and bargain. For 2 persons altogether 80,000 Tk is good enough for a 5 nights 6 days tour. 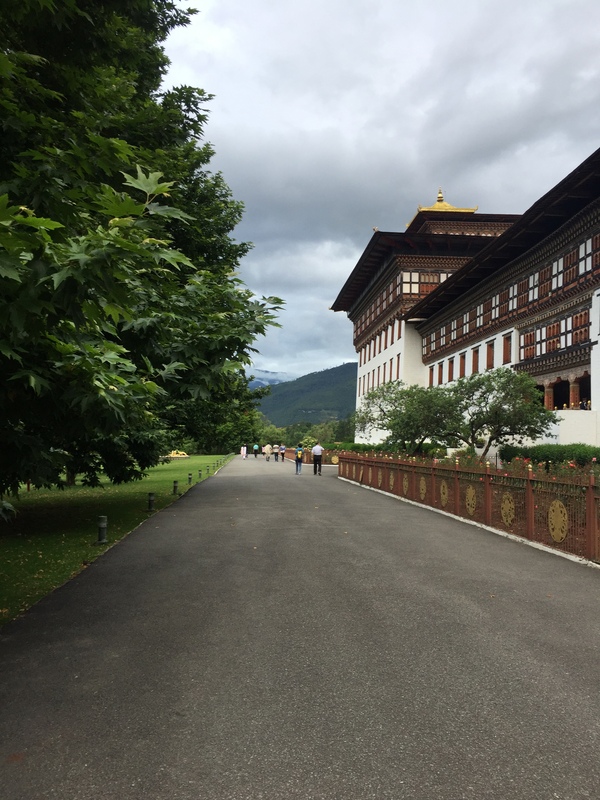 Keep an eye on my next blog which will be on my Bhutan experience. I will notify in the facebook page.